We have been back from our long trip for one week, and I would say we are acclimating to life in a rainy climate instead of the terrible drought in California. We were lucky to miss the dangerous brush fires now raging in California and a very late snowstorm in the Rockies just a few days after we drove through. Here in Ann Arbor, we are back to a life without a nearby beach, without a vista of mountains, but with many good things including our own home and garden. 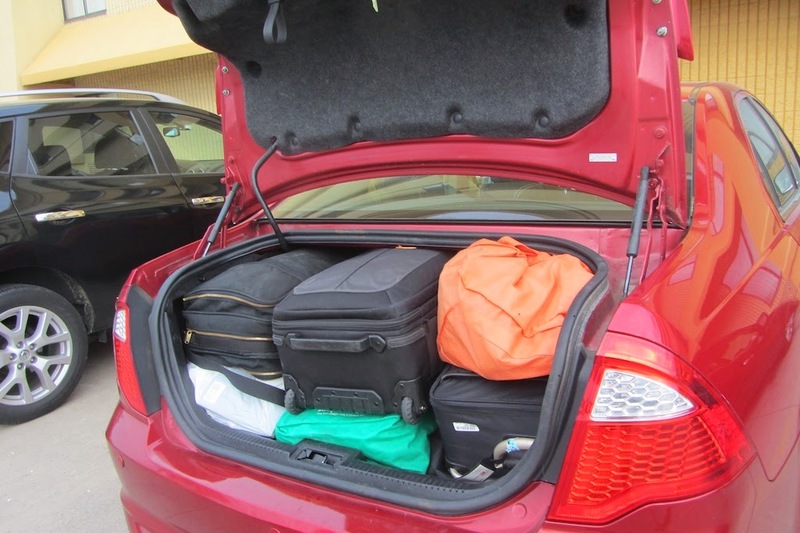 this was the trunk as it appeared on the last day of the trip. 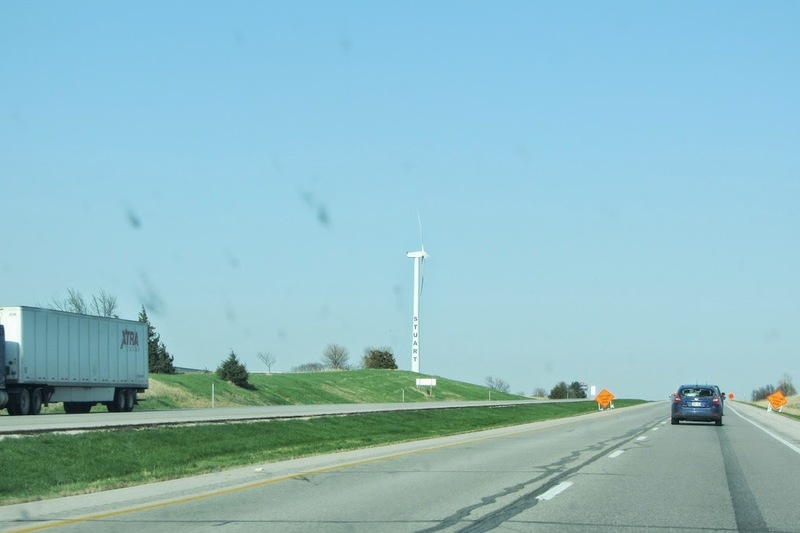 From the Denver area to Michigan, the road is long and not very interesting. and a few splatted bugs on the windshield -- that's it. Glad to stop. 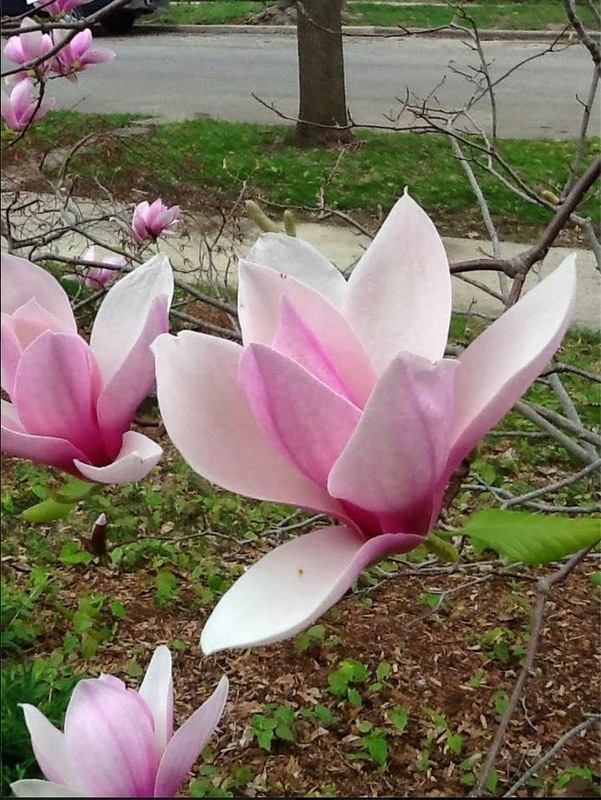 Our magnolia bloomed to welcome us home. Almost all the blooms have now fallen. Migratory birds are everywhere, fun to watch. 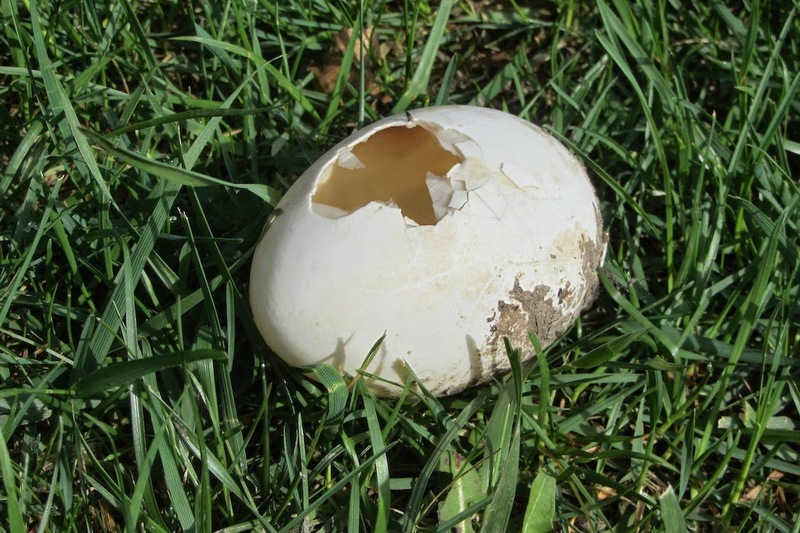 Chicks are hatching. as the geese are so numerous, dirty, and aggressive. 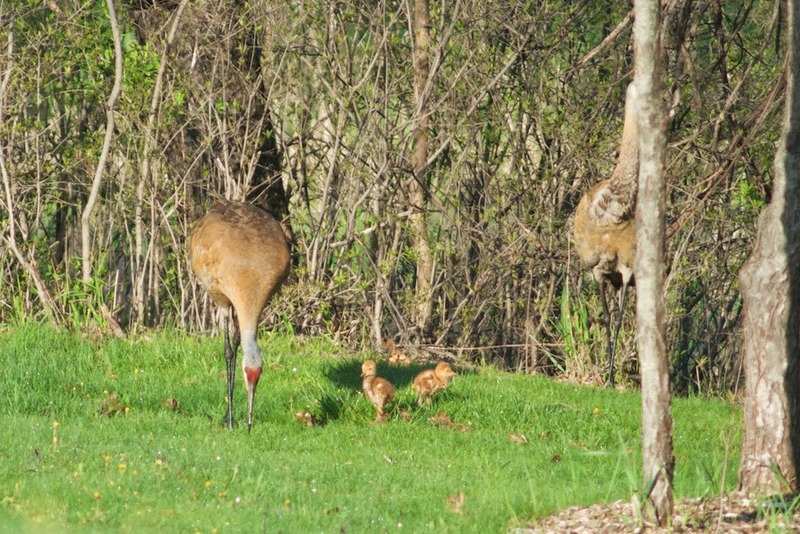 But these Sandhill crane chicks are very welcome! Len has seen and photographed quite a few birds since our return. More to come this weekend. See Len's Flickr page for constant additions of bird photos. 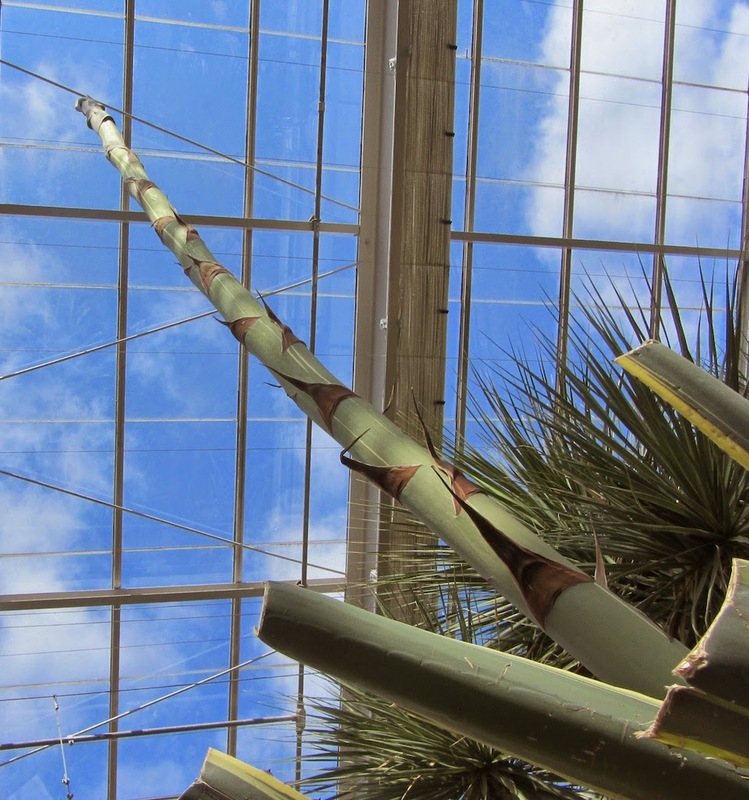 An 80-year-old century plant is sending up its stalk at the Botanical Garden. growth, it will soon reach the roof, as shown in the photo. They will open a panel so it can grow up and up. Lots of other things to do: last night was a meeting of my book club, written up here: "The Worst Kitchen in Literature." Love that fascinating plant and the cranes. And I'm in awe of your tidy and tightly engineered trunk. Bravo!